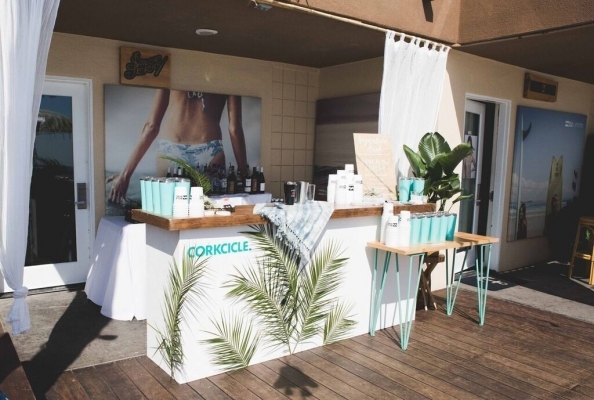 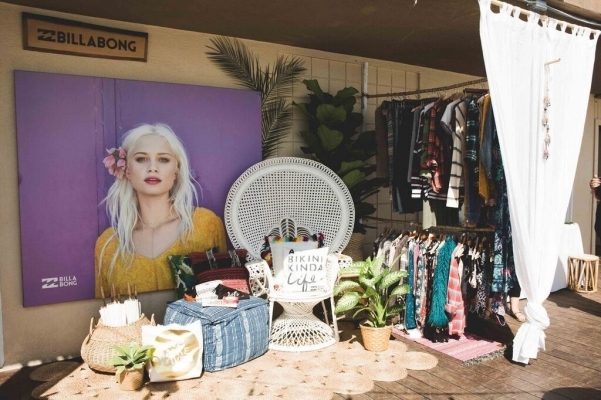 Billabong & John Frieda® Hair Care hosted their A Bikini Kinda Life Summer Surf Party, celebrating the launch of their A Bikini Kinda Life X Beach Blonde Kit at the Pacific Edge Hotel. 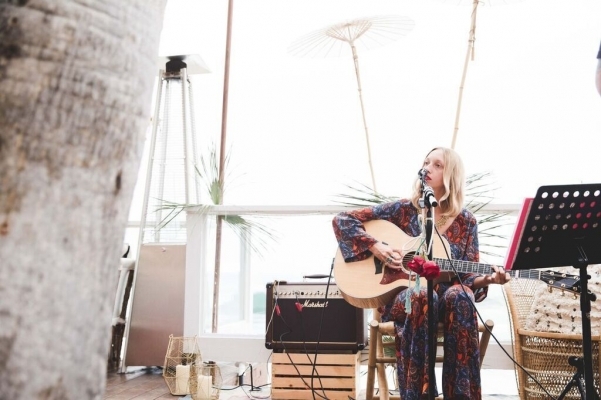 An eclectic group of bloggers, influencers, athletes and retailers joined the two teams for an amazing night of oceanfront relaxation, including notable attendees: Blair Fowler, Kimberly Pesch, Brittany Ali, Casey Loza, Celine Linarte, Christene Hsu, Kristen Leanne, Lina Bugz and Lindsay Perry along with athletes: Alessa Quizon and Courtney Conlogue. 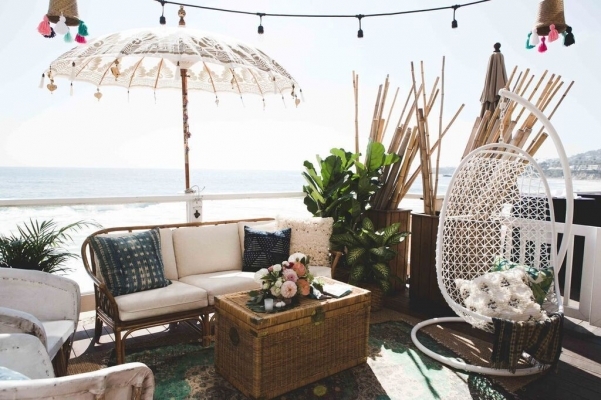 Guests mingled in the private bungalows, styled by Pow Wow Design Studio, above the sea while listening to acoustic music by Victoria Bailey and sipping on ice cold cocktails out of their Corkcicle Tumblers. 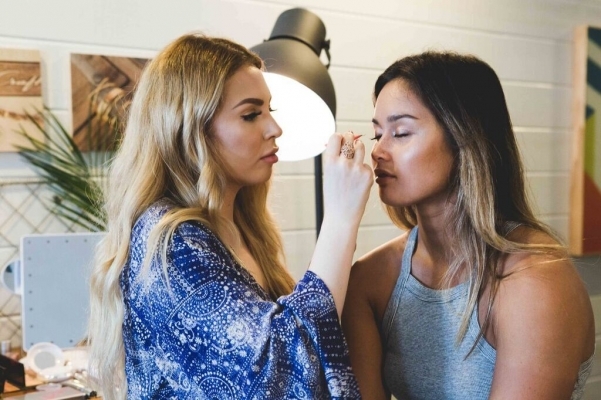 The bungalow also featured a John Frieda® braid bar, Pür cosmetics touch up station, and a flower crown station by Bloom Babes. 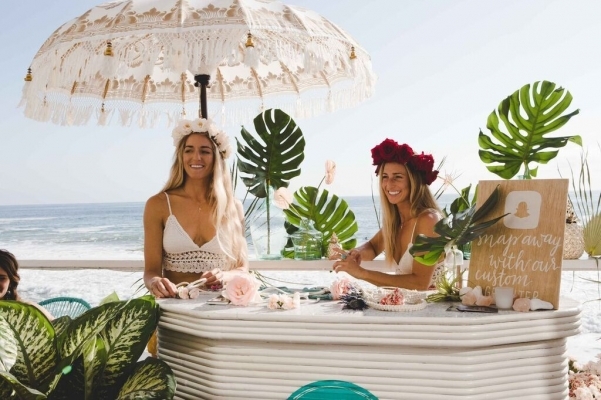 The Pacific Edge Hotel's bungalows and deck was definitely the haute spot for A Bikini Kinda Life Summer Surf Party!